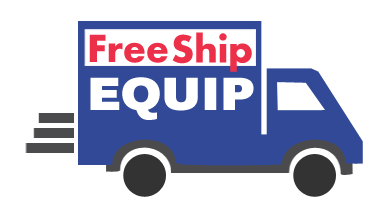 At Free Ship Equip, we offer competitively-priced products and free shipping. 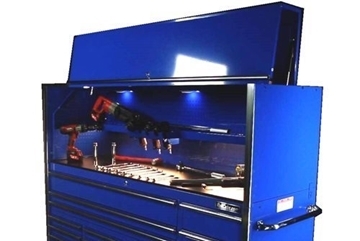 We also really know the power equipment lifts, tool boxes, tire changers and wheel balancers that we offer and only sell what we warranty. 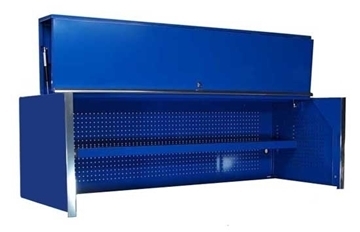 Our goal is for continued business and a long relationship with our customers. We encourage customers to call us directly. 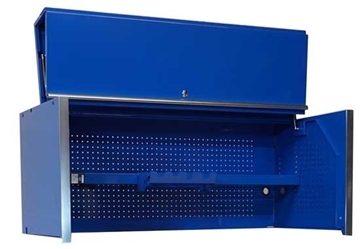 New colors on our 72" Tool Cabinets! 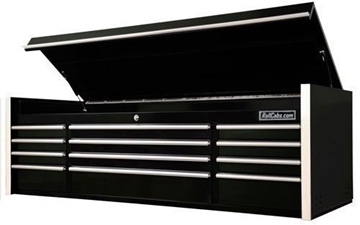 Toolboxes are now in stock! 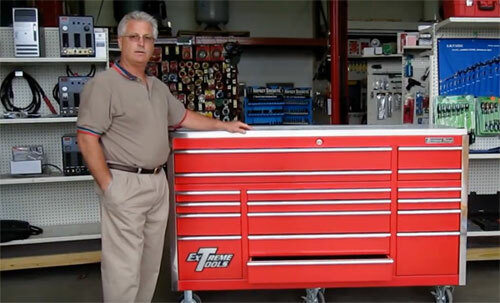 72" top and bottom toolboxes available. 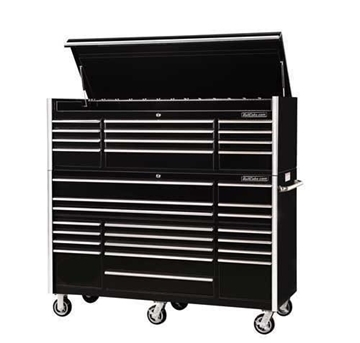 CRX55" and CRX72" Toolboxes (SETS) now include free socket trays with purchase! 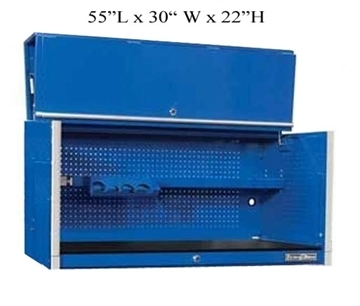 TOP CHESTS, ROLLCABS, SETS - READY TO SHIP! 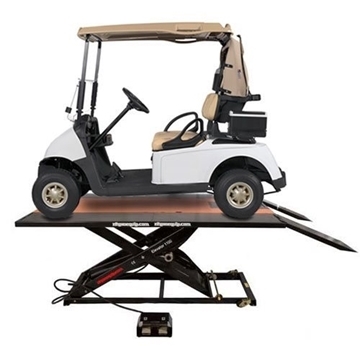 Capacity of these heavy duty lift tables are 1800lbs and 2500 lbs.